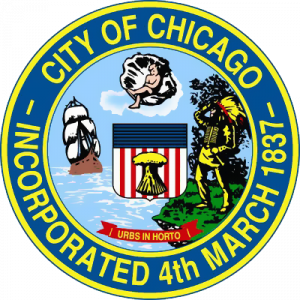 Another city hall scandal in Chicago? The FBI last week picked up the computers and files of departing Legislative Inspector General Faisal Kahn. 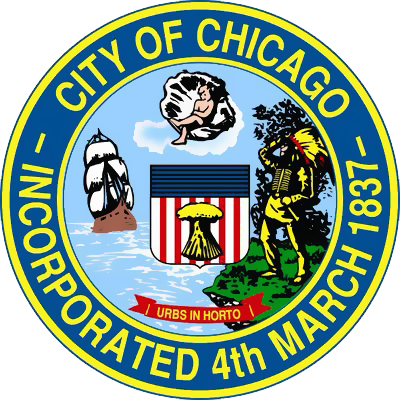 Kahn, who served as the council’s internal watchdog, forwarded complaints that are “criminal in nature” to outside agencies, including the FBI, the Chicago Tribune reports. Kahn’s four-year term ended Monday, and the council has yet to replace him. It remained unclear Tuesday what the subject of the investigation was. Posted: 11/17/15 at 9:22 AM under News Story.